Not too long ago, Google began offering users the chance to test unfinished Chromecast firmware. The first preview firmware, version 1.21.72444, began rolling out to users recently. Google's release notes for the update only state, "General bug fixes and stability improvements." Really helpful, Google. Thankfully, tipster Rafael sent us the screenshots above and below. They indicate that all references to the word 'Chrome' have been removed. The current public firmware shows the Chrome logo when the device starts up, which is now replaced by a Google logo. The boot screen no longer shows the Chrome logo. 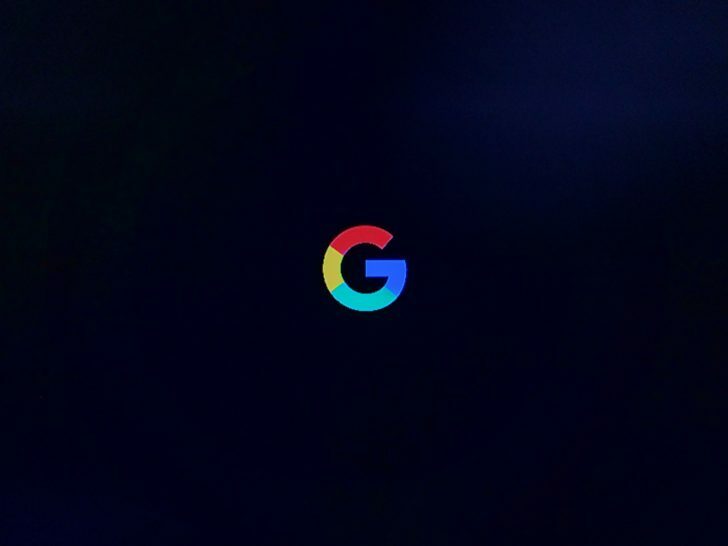 The rebranding is a bit odd, considering the Chrome name isn't going away at all - the Chromecast Ultra is on the way. Regardless, this firmware should eventually make its way to all devices. 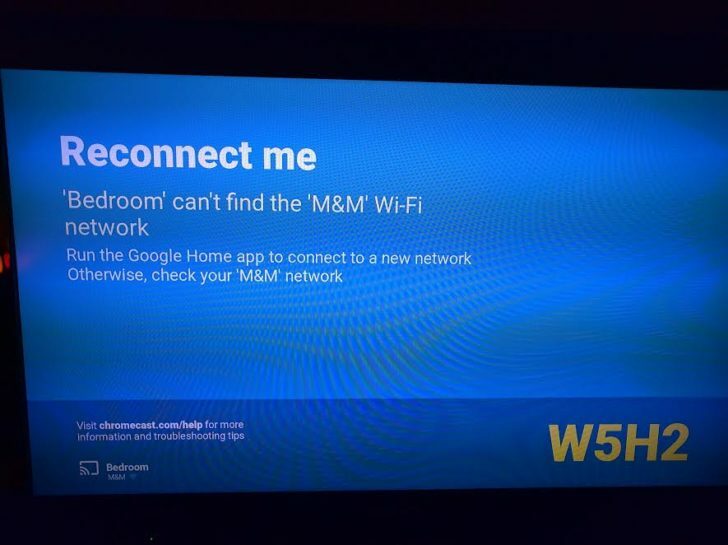 Tipster Matt has sent us the below screenshot, showing the reconnect screen on the preview firmware. 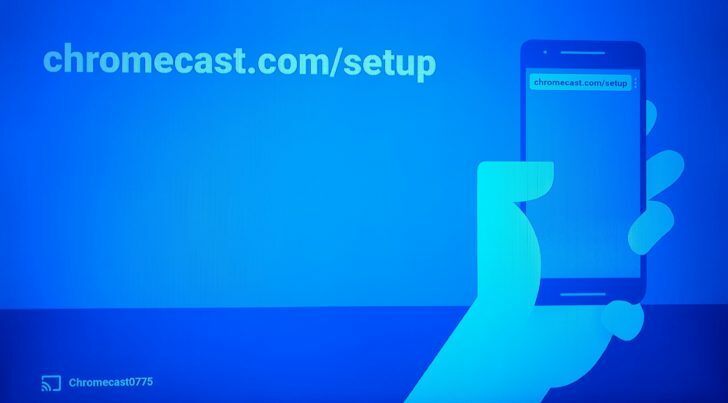 Curiously enough, the screen references 'Google Home' in the place of the Google Cast application.